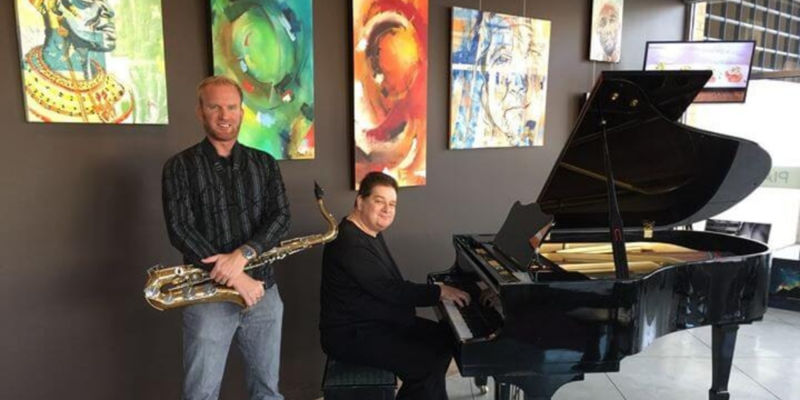 The Vibrant Vine presents An Evening of Bossa and Bebop, hosted by DoubleSharp Duet. Join us February 15th from 5.30pm - 8pm for a speakeasy style evening of Bossa, wine and good vibes! We will have our fully serviced bar open all evening for you to enjoy whilst listening to these incredibly talented musicians.